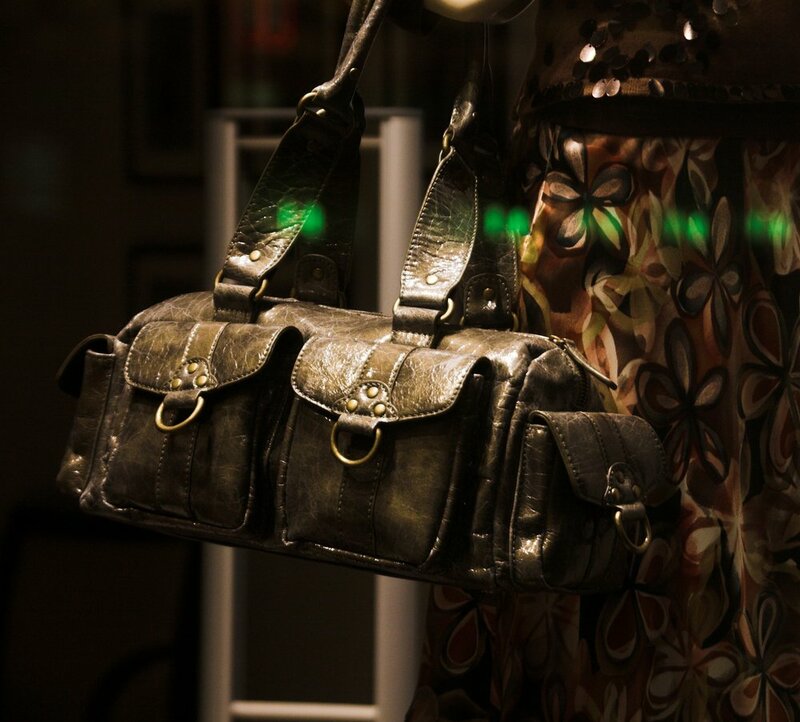 Noticing the increasing demand for leather hand bags and accessories Ashraf established a new Accessories Division in 2007. The venture is already a success with Ashraf’s passion for creativity, innovation and existing industry experience with respect to leather fashion and trends. The division employs a creative team that is not only dedicated to providing our customers with the highest quality products but as well as knowledgeable consultation about the type of material to be used for the products. Though our latest addition of the Accessories department at Ashraf we mainly focus on the manufacturing of ladies hand bags including other leather products such as wallets and office portfolios. Our creative Design and PR team considers it their primary objective to maintain full knowledge of the market trends by constantly keeping in touch with the global fashion fairs and building collaborations with clients in the best fashion regions such as Italy and Spain. Commitment to Quality has always been a prime focus at Ashraf and it is for this reason we have employed a dedicated QC team that consists of quality professionals dedicated to ensuring that all customer requirements have been complied with and required quality standards have been met. Our coordination team works closely with our QC team following our mature processes and procedures to monitor production and ensure on time delivery.